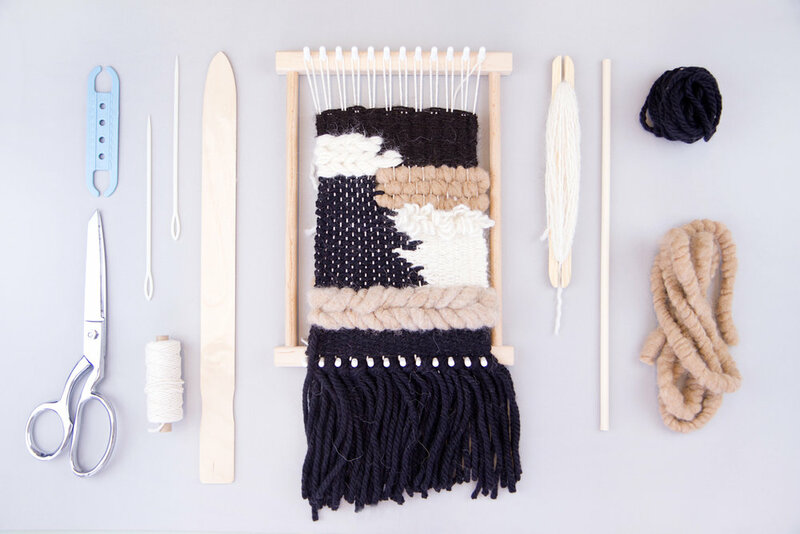 Our Master Modern Tapestry Weaving CraftJam adds contemporary elements to a centuries-old tradition. This workshop will prepare you to create your own designs while exploring different elements that make your piece unique. Get a jumpstart on what will soon become your new favorite hobby!